The Alice McCosh Trust has four different designs of cards, designed especially for the Trust, available for sale. 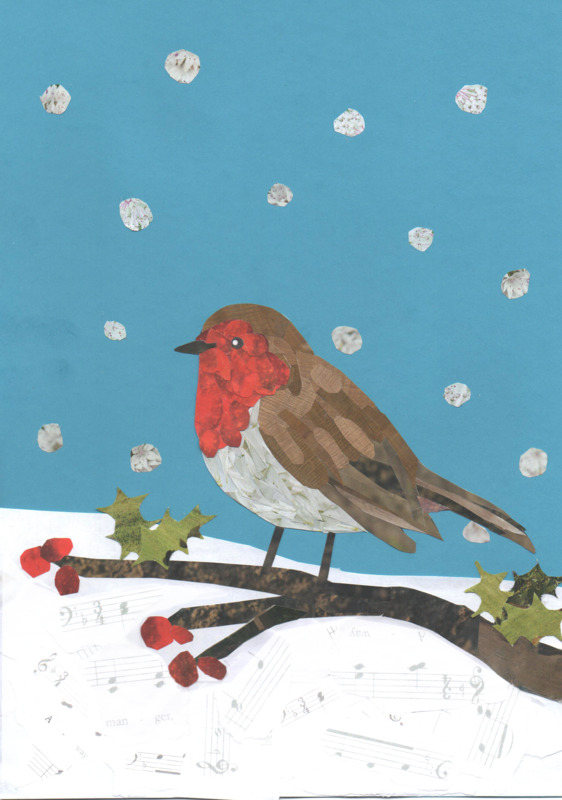 Our newest design is of a Robin , and it has 'Merry Christmas and a Happy New Year' printed on the inside. Gecko , Mouse and Butterfly cards are also available either with Happy Christmas printed on the inside, or as a blank card for your own message. For £4.50 you can purchase a pack of 10 cards, including p&p. To buy these specially designed cards please either email the Trust (info@thealicemccoshtrust.org.uk) giving details of which cards you would like and we can arrange payment either electronically or by cheque. Alternatively, fill out this form and send it to the address specified on the form. Please note that all the costs of these cards (production, postage and packaging etc) have already been met. So every penny that you pay goes directly to The Alice McCosh Trust.